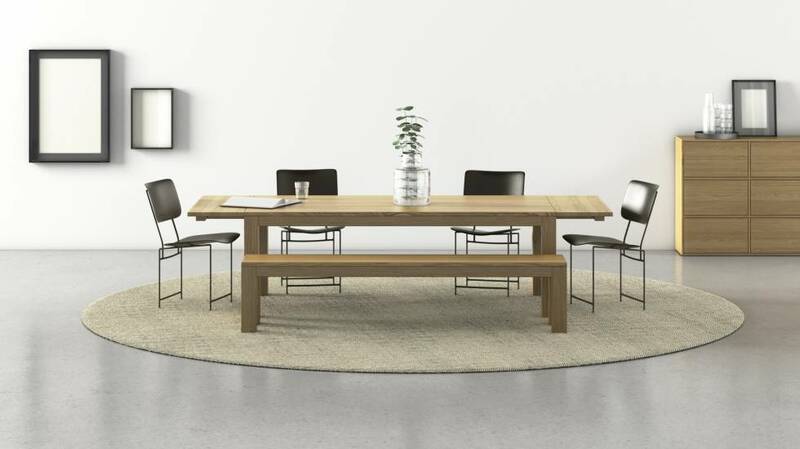 Tables in solid wood are highly robust and suited to all uses. We produce our tables to the exact specifications you give. Simply choose from one of our gorgeous solid woods and decide on a model. You will then receive a table in solid wood of the highest quality. Talk to our advisors to discuss further details. Solid wood dining tables are in fashion. Designing your own dining table in solid wood with us is simple. Coffee tables in solid wood radiate warmth and robustness. Design your own custom coffee table here. Bring a special flair to your office with our tailor-made tables - and design your own. Solid wood is alive and robust. Our tables include both modern and classic models - you choose. Even with solid timber, you can choose between different species and different colours. Use them to design your own table, or if you have questions, talk to our advisors.